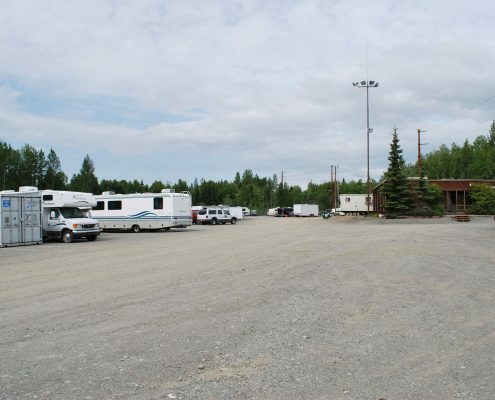 Our secure Anchorage self storage facility is close to the airport. 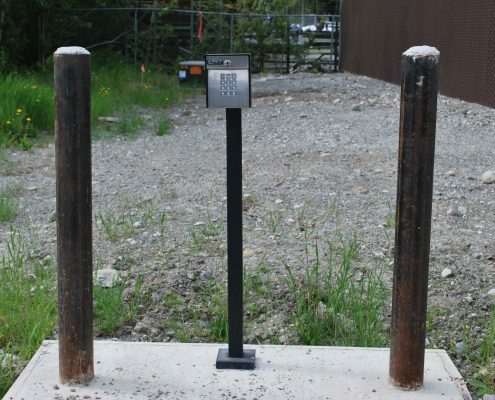 High chain link fence and automatic gate with unique code keeps your property safe with us. Our wide lanes provide easy parking. We have pull through 40 foot spots making it quick and simple to get on the road. 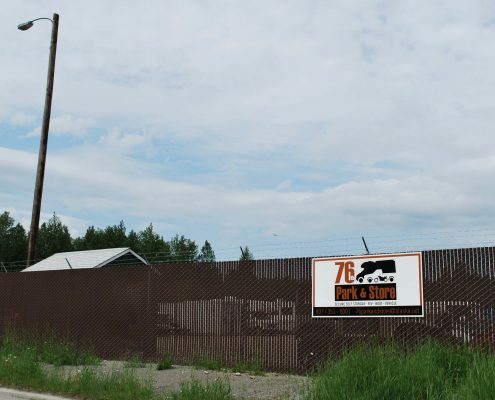 For Self Storage Anchorage, look no further than 76th Park and Store. We are located at 76th and King Street. CALL US TODAY TO SECURE YOUR SPOT!